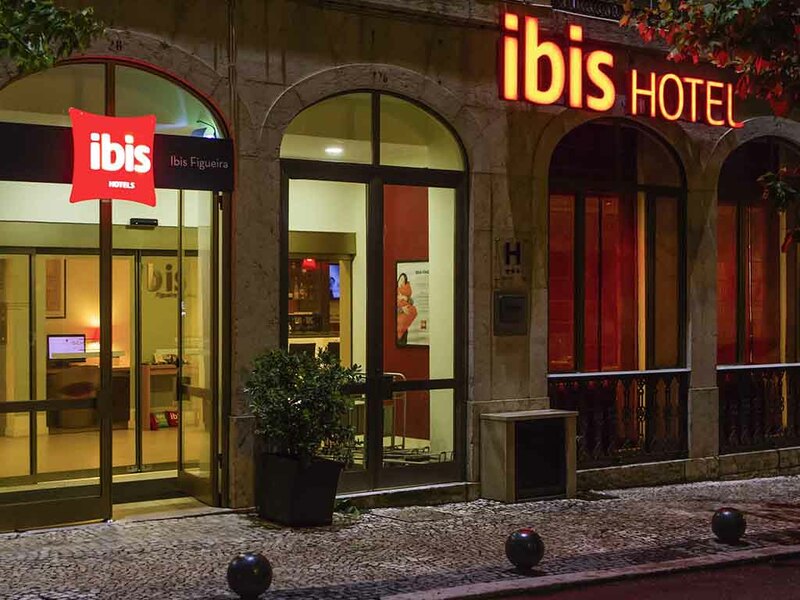 The team at the ibis Figueira da Foz Centro hotel would like to welcome you and wish you a pleasant stay. Take advantage of our privileged location to relax and enjoy the city's historical wealth and beautiful beaches. This welcoming hotel in Figueira da Foz is located close to the city center, with access to Claridade beach, the casino, beach and leisure areas. In our modern and comfortable air-conditioned rooms, guests can also enjoy a WiFi access and bar services. The Hotel ibis Figueira da Foz Centro also has two meeting rooms, ideal for hosting both events and meetings. In the city center, near the casino, beach, theaters and all the tourist attractions. Restaurants nearby. Discover the ibis Menu; it's simple, healthy and delicious. There is a drinks and hot and cold light snack service that caters to all tastes. You can order at the bar or at reception 24/7 to enjoy whenever and wherever you like.